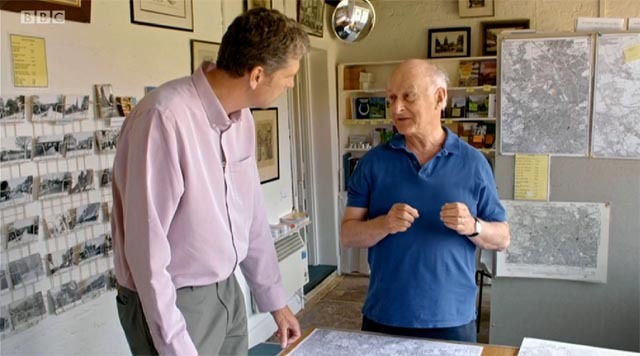 Broadcast on Monday 26th November, the programme explores the development of London’s “urban villages” and features both Hornsey and Crouch End. Viewers in the UK can watch the programme on iplayer by following the link above. It will be available until 25th December.